In the aviation world there are some incredibly large airports out there, most of these airports subscribe to the hub and spoke model in which massive amounts of people travel to a regional hub then take smaller flights to their final destination. This model has helped fuel some of the most massive expansions of airports in history creating massive hubs moving hundreds of millions of people a year across the airports. This creates some incredibly large airports with an almost constant flow of traffic all day every day non-stop moving the world. When you consider how many flights are moved in a single day through an airport anything that slows that down can cause a major backup of traffic world wide that may be felt for days or even weeks. So here’s our list of the top 10 busiest airports by traffic numbers. Paris is a major hub connecting mainland Europe with the rest of the world. This airport not only connects passengers with the iconic city of Paris but with the entire world due to it’s central location between the US and Middle-East. China has been expanding as a global hub for commerce and trade all around the world, with more and more products being made in China there is an increased need for travel to the country. This is just one of two major hubs within China that welcomes people as entry way into the country. 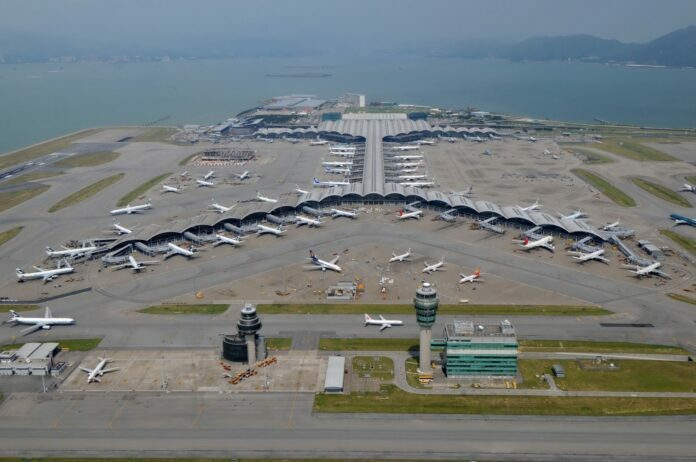 Not only is Hong Kong a major travel destination but the Hong Kong International Airport is host to a major cargo hub, bigger than Memphis International Airport. Just as its Chinese counterparts this airport plays host to the gateway to the Asian countries and offers as a massive transit hub. 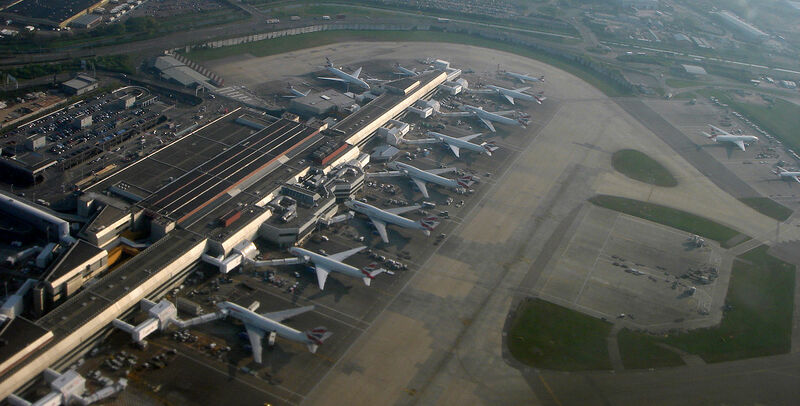 The United Kingdom’s largest airport serves as the home to the flag carrier, British Airways. It’s the gateway to the major financial hub of London City and the rest of Europe by being the first major entryway across the Atlantic. 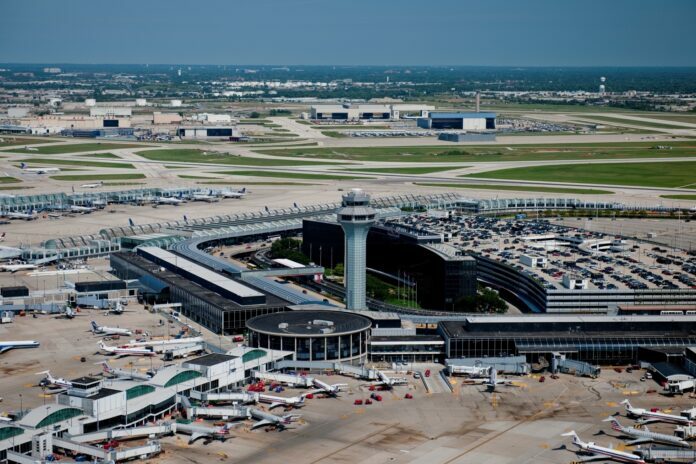 Chicago’s largest airport is an excellent entryway into the United States, it’s centrally located and a major United Airlines hub offering connecting flights all around the United States. Chicago is known as the windy city and the airport shows by having runways that point in every direction to land into the wind. 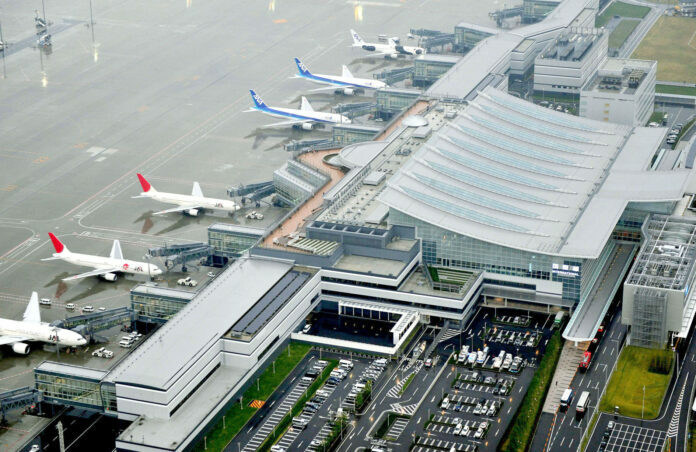 Haneda is the hub for Japan’s two major airlines Japan Airlines and All Nippon Airways. This airport is considered by most as the entryway into this island nation. With the amount of passengers as this airport handles not everyone stays, most of them move on to the rest of Asia. This airport is perfect as it’s your first stop across the Pacific Ocean. LAX is the biggest airport on the western United States, many of the originating Asian flights make their way to Los Angles to connect to the rest of the United States. Los Angles is considered a major business hub in the United States and as such is a major destination for both big business and leisure travel. Dubai has set itself up as a world hub touting itself as the connector between Europe and Asia. 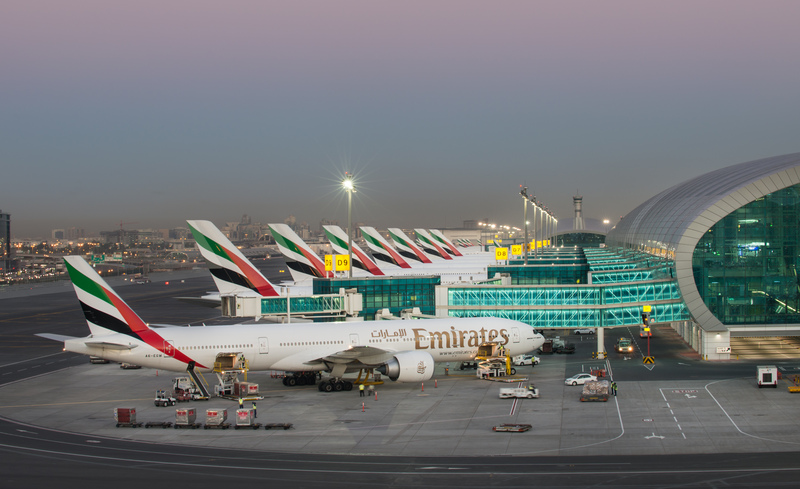 With its flag airline, Emirates, their worldwide reach connects every corner of the world. 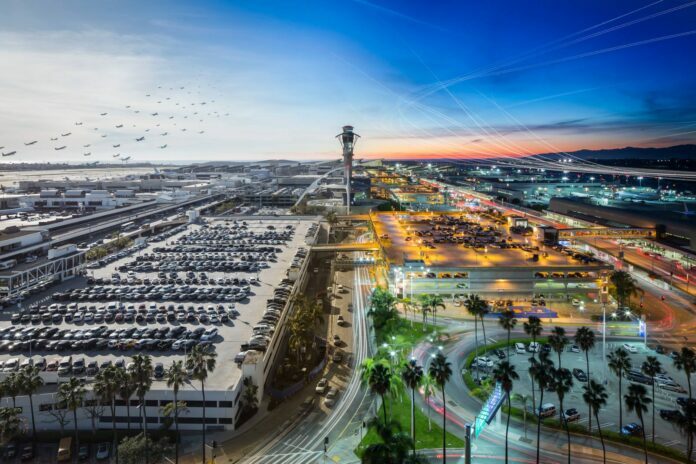 With their recent expansion of new terminals they are looking to take the number one spot as the busiest airport in the world. Just like Shanghai, Beijing aims to connect China with the rest of the world. Its central location gives it the optimal advantage to connect to the world being an optimal stop right over the Pacific Ocean. It’s large manufacturing powered economy keeps business people flooding into the area and connecting through to the rest of the world. 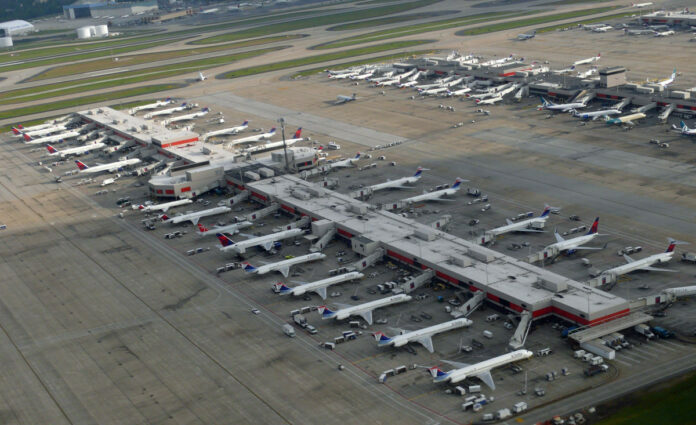 Being just three hours or less from the majority of the United States this Atlanta airport connects the rest of the population to the world. Atlanta is home to the world’s second largest airline Delta. With its worldwide network Delta plays host to a large portion of movements at this Atlanta airport as well as accommodating the world’s airlines into one major hub. 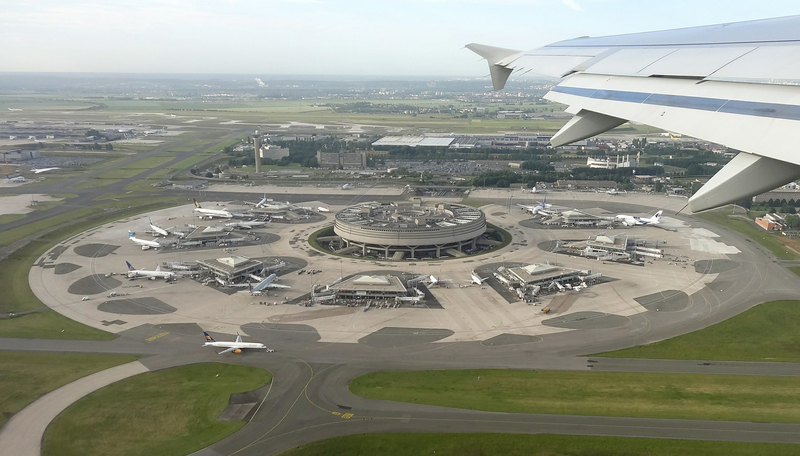 Other airports will have to struggle to outdo the world’s largest airport.